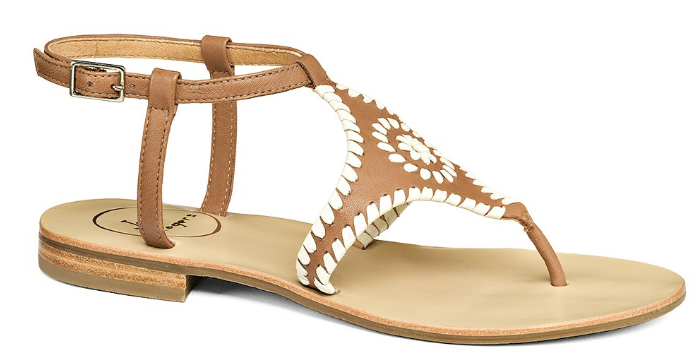 My all time favorite sandal would have to be a good pair of Jacks. Jack Rogers has been releasing some of the cutest pairs of sandals lately! They are definitely trying to take all of my money by sending me daily emails about new arrivals and sales. Over the past couple of weeks McCray and I have been dying over the new sandals they have released and I wanted to share a few of my favorites! Oh my goodness! 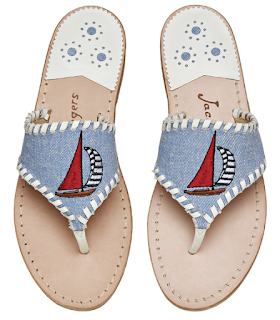 The Jack Rogers x Draper James collection is killing me! I want to buy the whole collection! The patterns and colors are right up my ally! I love the blue gingham (hate that word) pattern and I think these will be so fun for summer. These are so cute but I think the ways you could wear them are limited because there is wording on them but they would be so cute with a pair of black and white gingham (once again that word!) pixie pants and a fun top! I could see my self living in these! These would be so cute with a pair of cuffed jeans and a navy top or a sun dress! 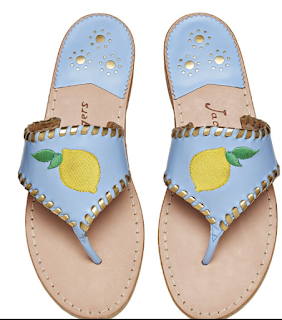 I love these lemon sandals and I think you could get so creative with your outfits when wearing these. I love the bright colors, they definitely scream summer. Flamingo sandals? Yes please! 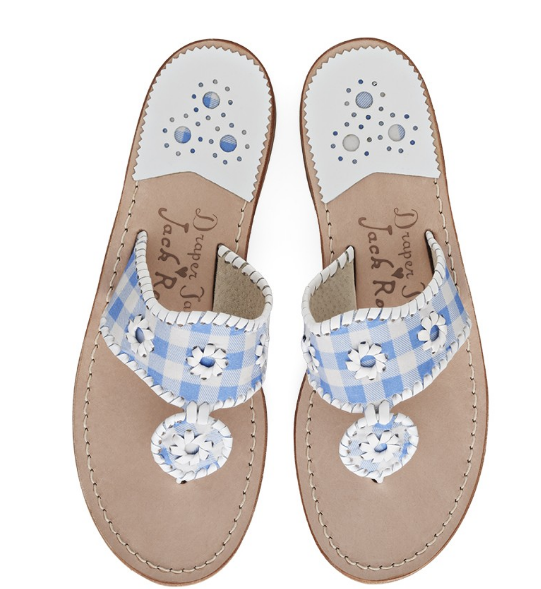 These would be so fun with a pink and white striped or gingham top with a pair of white or light wash jeans! These aren't sandals but I love them. 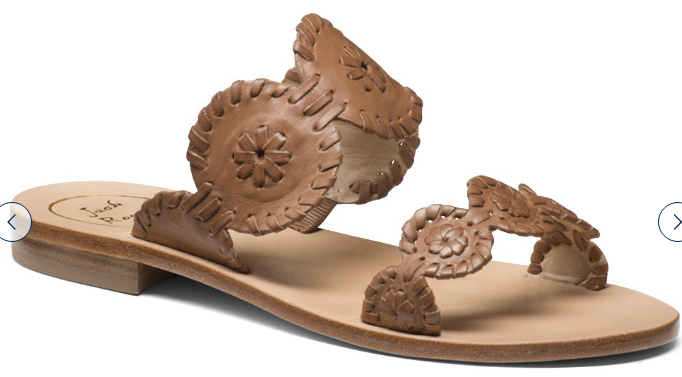 I think these would be great for running around in and I have heard they are super comfortable. 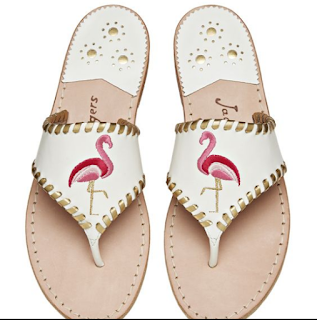 A good pair of pink sandals are a wardrobe must have! These will go with everything! 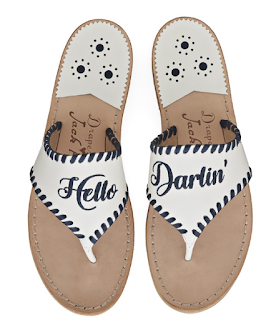 This sandal might as well be named after me. I could see myself wearing these everyday! 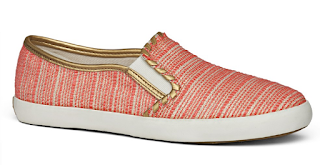 These would be perfect with red or navy striped anything! Of course I love the dog sandals. This bright pink is one of my favorite colors and the frenchie is so cute! I think these would be a little bit harder to style but I love them! Currently trying to talk my mom into buying these! These brown Lauren sandals will go with everything! 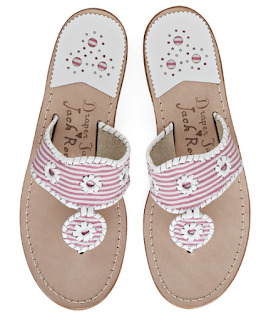 I think this is the pair of Jacks I will be purchasing for my collection next. These are just fun. I love the brown and white together and they will go with everything! 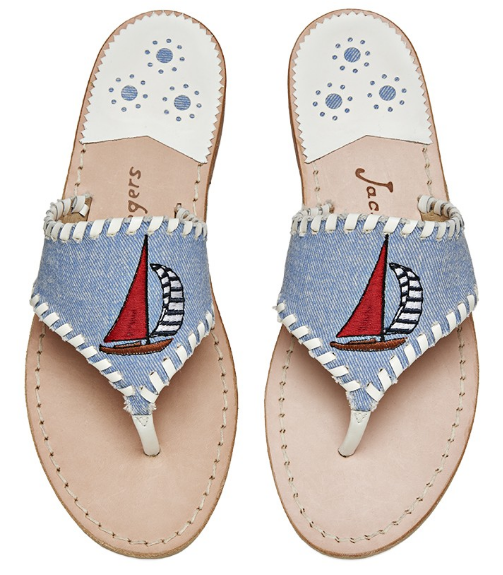 So those are the Jack Rogers I have been dreaming about lately!